Find out how to join our exciting new choir at Oak Park Leisure Centre this Saturday! | sing2gether – singing for everyone! Find out how to join our exciting new choir at Oak Park Leisure Centre this Saturday! 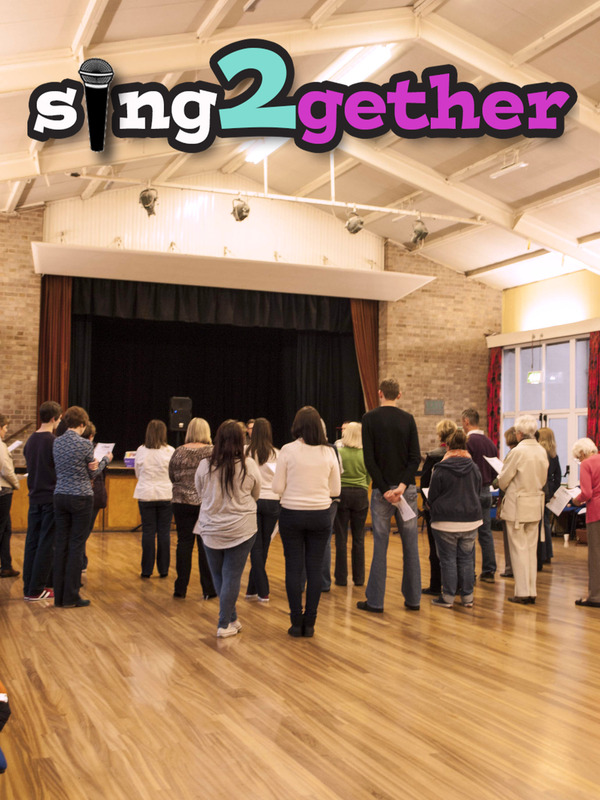 We are sing2gether, the exciting new adult community choir in Streetly and we are quickly gaining a fantastic group of members – why not pop down to Oak Park Leisure Centre this Saturday between 11am and 3pm to come and have a chat with us and find out more!